Vistech Services is edging ever closer to the top of the ACS pyramid, thanks to an outstanding audit score which sees the company claim a coveted spot among the top security firms in the UK. 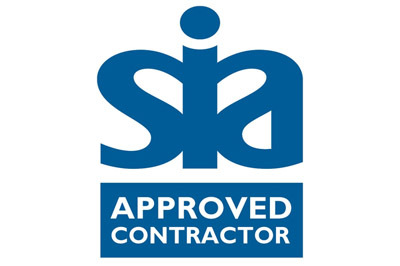 As an SIA Approved Contractor we are committed to customer service and the compulsory licensing and vetting of all our employees. 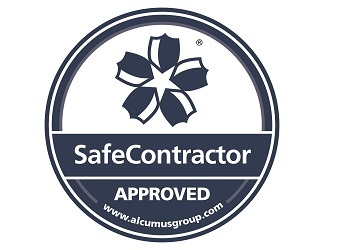 This means our customers can rest assured that their security is provided by a professional accredited company. Vistech Services Ltd holds SIA approved contractor status for the provision of Security Guarding, Door Supervision and Key Holding. Compliance with an SSAIB Code of Practice SS 2005. The code cover the two main areas for electronic security systems, one part including requirements for equipment the other including recommendations for the design, installation and maintenance and repair of the systems. Vistech Services Ltd holds SSAIB approved contractor status for the provision of Electronic Security Systems. 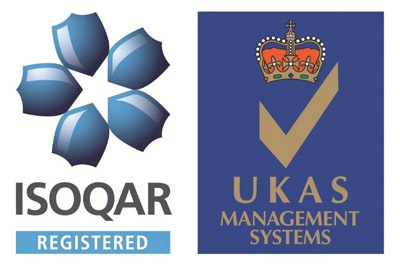 We have been audited and assessed by ISOQAR which has one of the broadest scopes of accreditations in its industry. 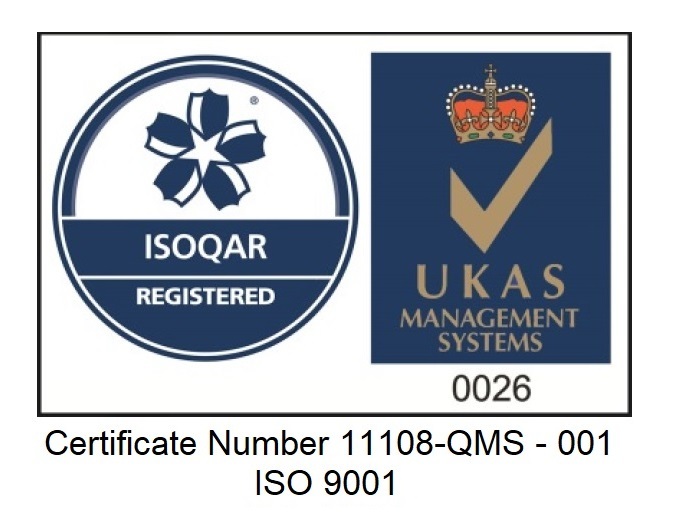 This shows that Vistech Services has opened its doors and let the industry leading audits review its policies and procedures. This stringent quality management award is based on a number of quality management principles including a strong customer focus, the motivation and implication of management, the process approach and continual improvement. We are audited and work to these principles ensuring that our customers get consistent, good quality products and services, which in turn brings many business benefits to them by choosing to work with Vistech Services. 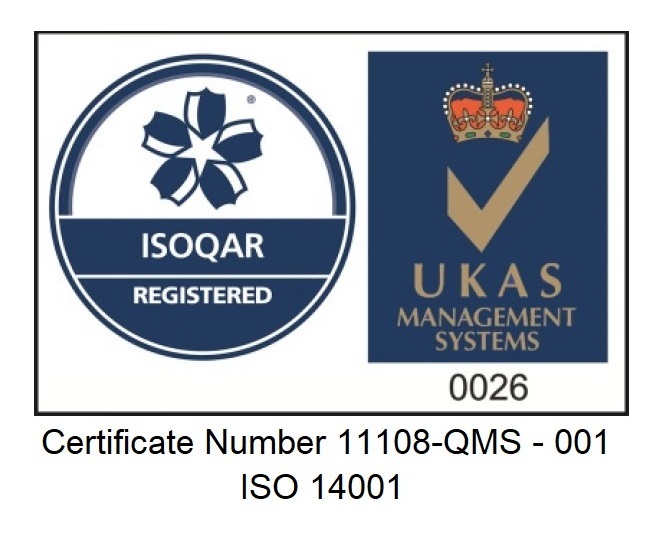 ISO 14001 sets out the criteria for an environmental management system which Vistech Services has achieved. We have a set environmental framework that we work to and allows for an effective environmental management system. By working with Vistech Services you can be assured that our environmental impact is being measured and improved. 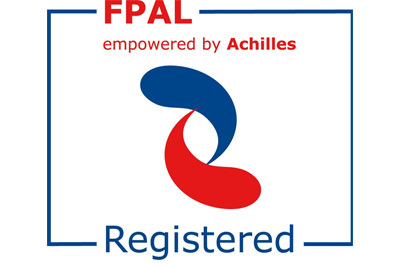 We have achieved CHAS accredited status which is established as the market leader for health and safety pre-qualification in the UK. It is a non-commercial scheme available to suppliers and to organisations looking for suitably competent suppliers. 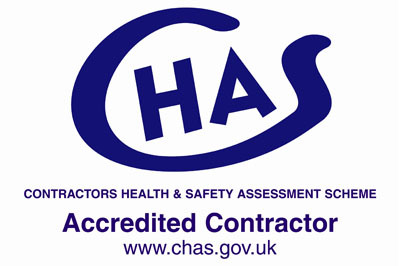 CHAS shows that Vistech Services are dedicated to completing health and safety pre-qualification assessments to a nationally recognised and accepted threshold standard. 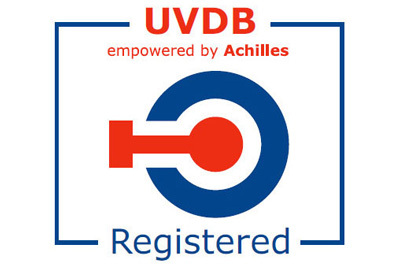 High risk profile suppliers or contractors providing works or services into the utilities sector will be required to complete an Achilles UVDB Verify Audit in addition to their UVDB subscription. 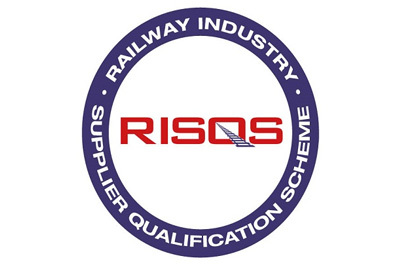 RISQS is the single entry point for suppliers to the rail industry. Buyers of products and services throughout the GB rail industry use RISQS as its supplier qualification service. The scheme embraces rail's qualification arrangements previously known as Link-up. RISQS is industry-owned, sponsored by a board of representatives from across the rail industry. This reports into the RSSB Board, and RSSB provides a range of services to support operational delivery of the scheme. Constructionline is the UK’s leading register of pre-qualified local and national construction and construction-related suppliers. 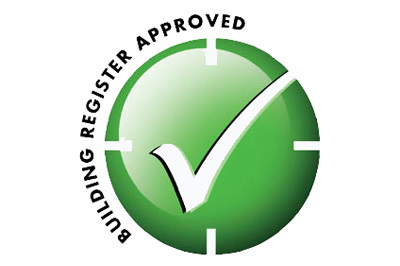 Vistech Services is an approved by Constructionline showing it’s continued commitment to excellence. 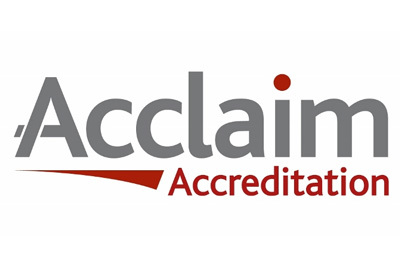 Acclaim Accreditation is a new health and safety assessment scheme provided by Capita Property and Infrastructure, exclusive only to Constructionline members. 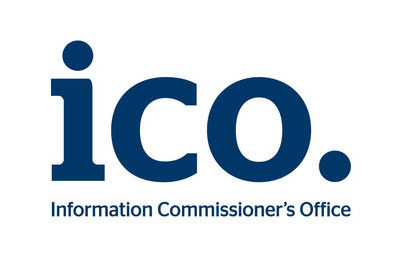 As Vistech Services is legally obliged to protect personal information they hold, we are registered with the ICO.